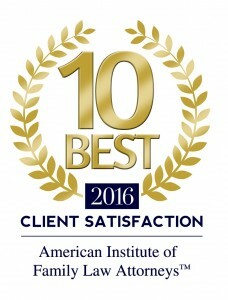 Allen Gabe has earned several distinctions in 2016 for his commitment to his clients and associations. Allen was recently awarded the “10 Best” Client Satisfaction Award for the second year in a row, was re-elected to the Board of Governors for the Northwest Suburban Bar Association, was named Chairman of the Schaumburg-Hoffman Estates Rotary Club major fundraiser, The Classic 10,000, and was elected as a Director of the Schaumburg Business Association. 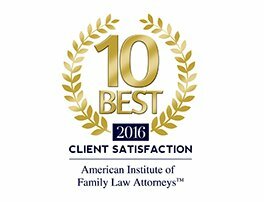 The “10 Best” client satisfaction award is given by the American Institute of Family Law Attorneys based on a set of criteria. The selection criteria include a perfect client satisfaction ranking, industry leadership, no unresolved complaints, membership in associations, previous awards, publications, and public speaking engagements. Allen Gabe Law, P.C. 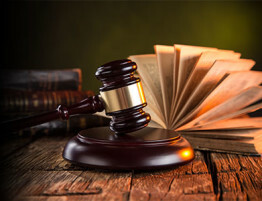 always has outstanding client satisfaction because our attorneys are dedicated to coming up with favorable solutions to settle all disputes. Allen is also a widely respected public speaker that is sought after for various speaking engagements and he is a member of several associations such as the Schaumburg-Hoffman Estates Rotary Club and the Northwest Suburban Bar Association. 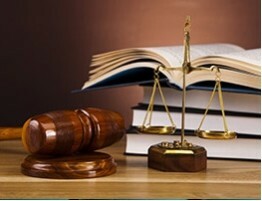 The Northwest Suburban Bar Association (NWSBA) is an organization with over 650 attorneys and judges. 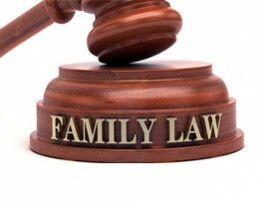 They provide educational programs, philanthropy, and volunteer services for the benefit of the residents and legal community of the northwest Chicago suburbs. Allen Gabe was recently re-elected to the NWSBA 2016/17 Board of Governors which oversees its operations. His re-election shows his commitment not only to his local community, but also to other professionals of his industry. 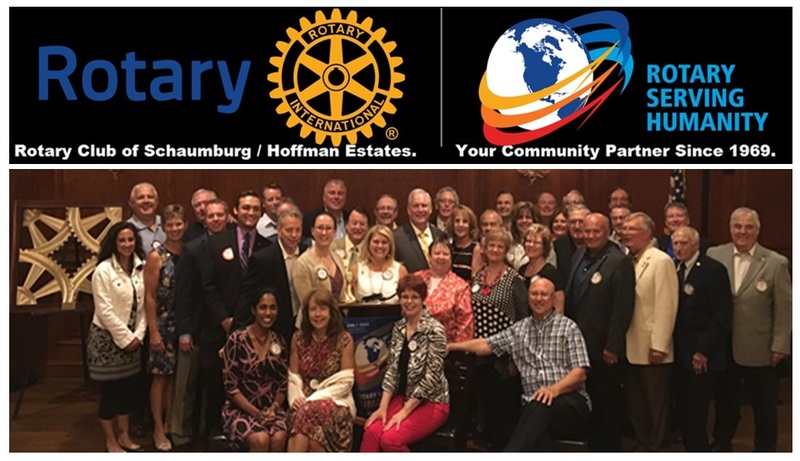 Allen Gabe is a long time member of the Schaumburg-Hoffman Estates Rotary Club and he will continue his involvement as Chairman of the Classic 10,000. The Rotary Club was founded in November 1969 and holds several fundraisers throughout the year to raise money for the local community and international endeavors. The Rotary Club has raised over $1 million for the local community since its founding. Allen Gabe’s years of involvement in the Schaumburg-Hoffman Estates Rotary Club, including being past President and Rotarian of the Year, speaks to his commitment to his community and being named the Chairman of the Classic 10,000 shows that he is well respected among his peers. 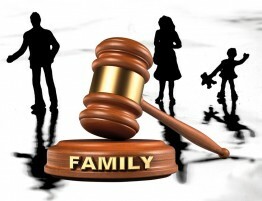 If you are currently going through a dispute and need a divorce lawyer or family law attorney in Schaumburg or the surrounding area, contact Allen Gabe Law, P.C. 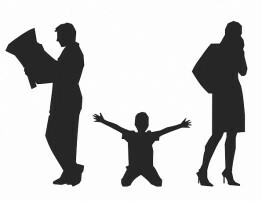 Our experienced attorneys are prepared to help you settle your legal dispute and reach a favorable solution.